Notice: due to unforeseen circumstances, this workshop been cancelled. We apologise for any inconvenience this may have caused. Thanks for your interest and we hope to see you at our next event! 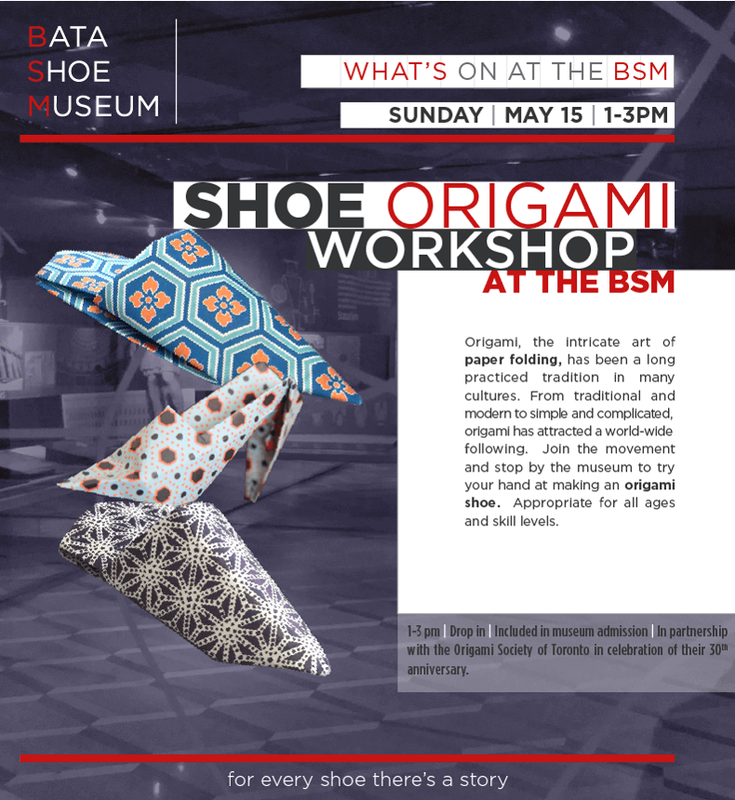 Join us for our first public workshop for 2014, featuring models from the helmet and fish bases. Learn how to fold a dino-baby as well as a selection of other models. Intended for beginners, great for children (age 10 and up) and adults alike. Don’t know what a helmet base is? No problem — register today and find out! This entry was posted in Workshops on May 6, 2014 by Iko. As part of the hinamatsuri (Doll Festival) programme at the Japan Foundation Toronto Library, OST members will be teaching a hina doll workshop on March 8, 2014, around 1 PM. Hina Dolls created by Jun Maekawa and folded by an OST member. This entry was posted in Workshops on February 16, 2014 by Iko. Reindeer created and folded by Alan Mescallado. This entry was posted in Workshops on October 22, 2013 by Iko.